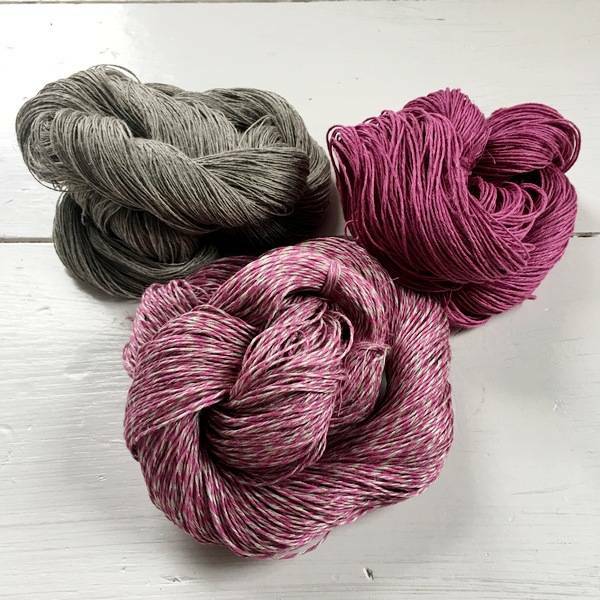 Our 100% European linen comes in many wonderful colorfast and machine washable solid color combinations. 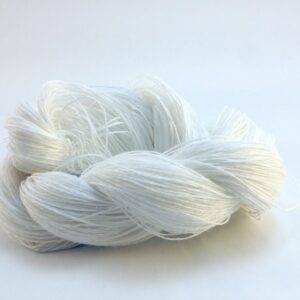 The more you wear and wash this linen fiber, the more it softens and drapes. 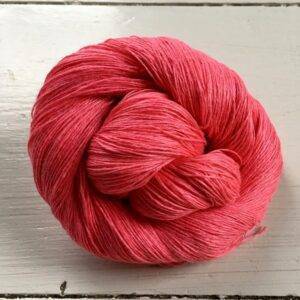 This is soft fleshly pink color that is a great neutral for a full ranges of pinkish reds and blues. 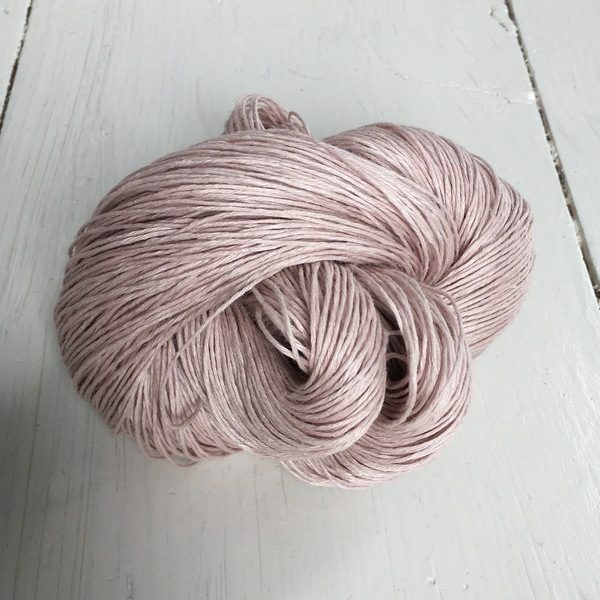 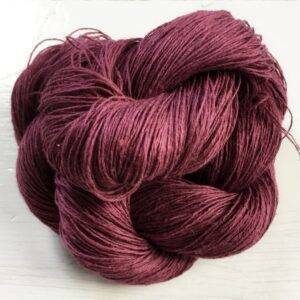 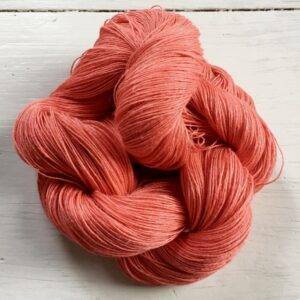 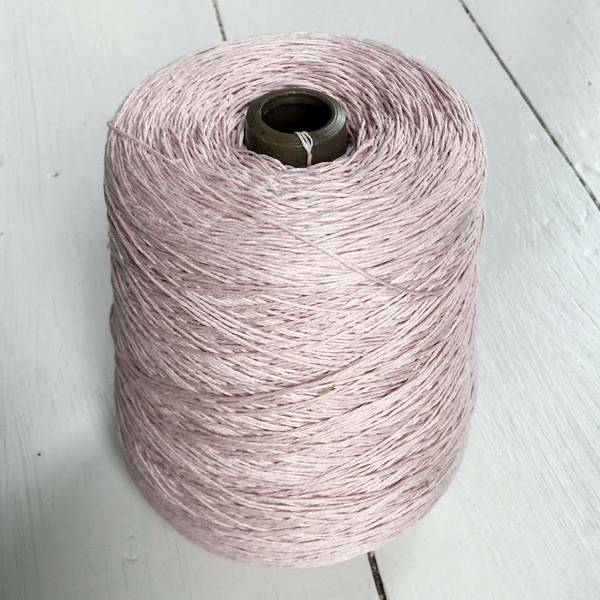 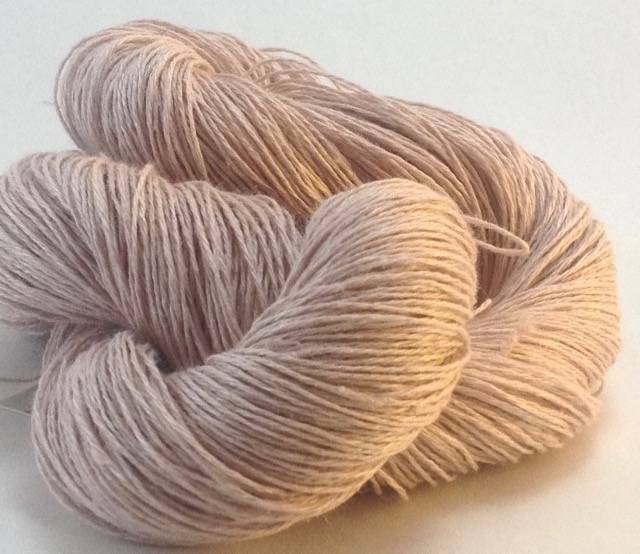 This 7-ply sport weight yarn combines comes in 100/50 g (3.5 oz) skeins with about 250 yards (228 m) per skein.